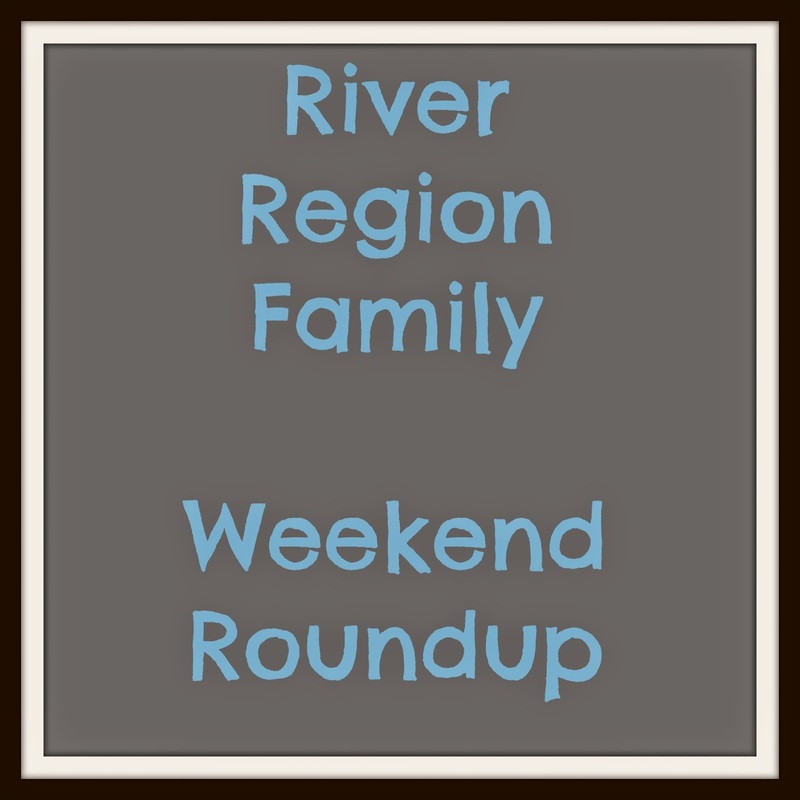 This weekend's list of fun things to do around the area is here! Let me know if I need to add anything! If you find these lists helpful, please share on Facebook. Thanks! Have a great weekend!